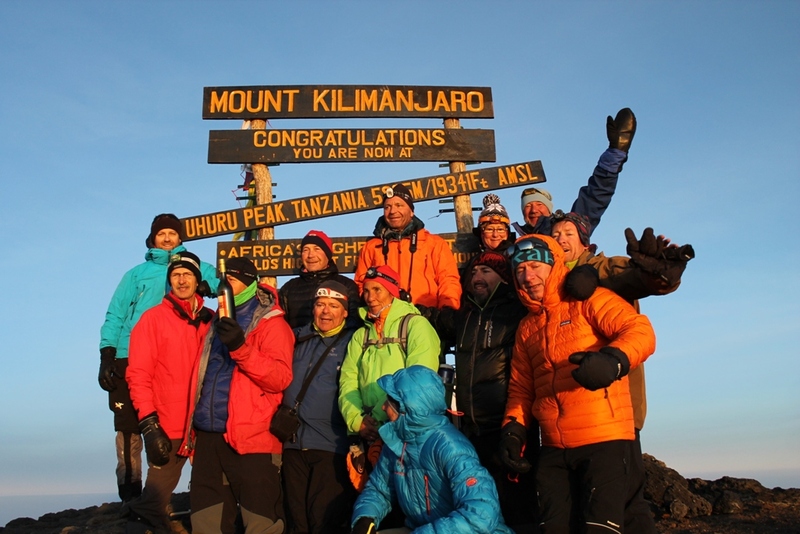 Mount Kilimanjaro Climb cost with Aardvark Expeditions Limited – you should be aware that the 9 days 8 nights Rongai Route follows the same route as the Rongai 8 days 7 nights except that there is an extra acclimatization day on day five. The route starts from Marangu National Park Gate. 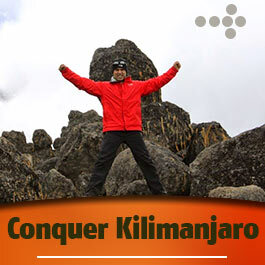 Normally this climb starts at the remote northern side of Mount Kilimanjaro near the Kenyan and Tanzanian border. You should expect to start your hiking through a true wilderness area towards the jagged Mawenzi Peak and then cross barren desert saddle before climbing up Kibo’s eastern crater wall. The Rongai Route is a more gradual ascend and it therefore preferred by those with little or no backpacking experience but is equally enjoyable for even the most hardened climbers. As mentioned earlier above, an additional acclimatization day on day five is added. During day 5, we will experience acclimatization hikes around and up to the saddle towards camel’s back. Arrival in Kilimanjaro International Airport, Meet and assist at the airport and after going through Immigration, Baggage Claim and Customs, Transfer to Tulia Boutique Hotel & Spa to overnight at on Bed and Breakfast basis. We will gather in the evening for a pre-climbing briefing and climbing equipment check. 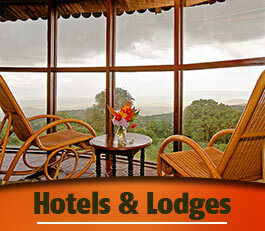 We will also confirm that you have the appropriate mandatory medical coverage and travel insurance as well. 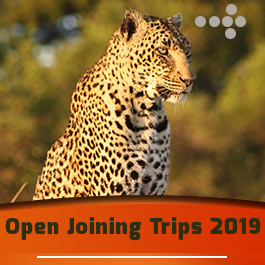 After breakfast, you will be transferred to Marangu National Park Gate in order to complete the necessary registration formalities before transferred to Rongai starting point. The climb start from Nale Moru (6,400 ft) on a small path that wind through fields of maize and potatoes before entering a pine forest. The track then starts to climb consistently but gently through an attractive forest that shelters a variety of wildlife including the Colobus Monkey. These monkeys are black with along “cape” of white hair and a flowing white tail. Then we take in the expansive views over the Kenyan plains as we arrive at our first campsite at Rongai One Campsite (8,500ft). It takes about 3–4 hours walking. After breakfast, the morning walk is a ready ascent up to the Second Cave (11,300) with superb views of Kibo and the eastern icefields on the crater rim. After lunch we leave the main trail and strike out and head southeast across the moorland on a smaller path towards the jagged peaks of Mawenzi. Our campsite is in a sheltered valley which is decorated with Giant Senecios near Kikelelwa Caves (11,800 ft). It takes about 6–7 hours. A short but steep climb is rewarded by a superb all around views and a tangible sense of wilderness. We leave vegetation behind shortly before reaching the next camp at Mawenzi Tarn Hut (14,200 ft) spectacularly situated in a cirque directly beneath the towering spires of Mawenzi. The afternoon will be free to rest or explore the surrounding area as an aid to acclimatization. It takes about 3–4 hours walking. Today you have an additional day to acclimatize. We explore the area with a walk upon to the saddle towards Camel’s Black. We will return back to the camp at Mawenzi Tarn Hut (14,200 ft). It takes about 2–3 hours walking. We start the final and most demanding part of the climb by torchlight around 1:00am. We plod very slowly in the darkness on a switchback trail through loose volcanic scree to reach the crater rim at Gillman’s Point (18,600 ft). We rest here for a short time to enjoy the spectacular sunrise over Mawenzi Peak. Those who are still feeling strong can make the three hour round trip to Uhuru Peak (19,345 ft) passing close to the spectacular glaciers and ice cliffs that still occupy most of the summit area. The descent to Kibo Hut (15,400 ft) is surprisingly fast and after some refreshments, we continue the descent to Horombo Hut (12,200 ft). It takes about 11–15 hours walking. After breakfast, a steady descent takes you down through moorland to Mandara Hut (8,900 ft). We then continue descending through lovely lush forest on a good path to the Kilimanjaro National Park Gate at Marangu (6,000 ft) where are transferred to Tulia Boutique Hotel & Spa to overnight on Bed and Breakfast basis. Price cost US$ 2,650 per person. Price cost US$ 2,010 per person based on a group of 5 people onward. An extra day on the mountain cost US$ 275 per person per day. From 6 people onwards, please contact Aardvark Expeditions Team in order to get discount in Mount Kilimanjaro climb cost.